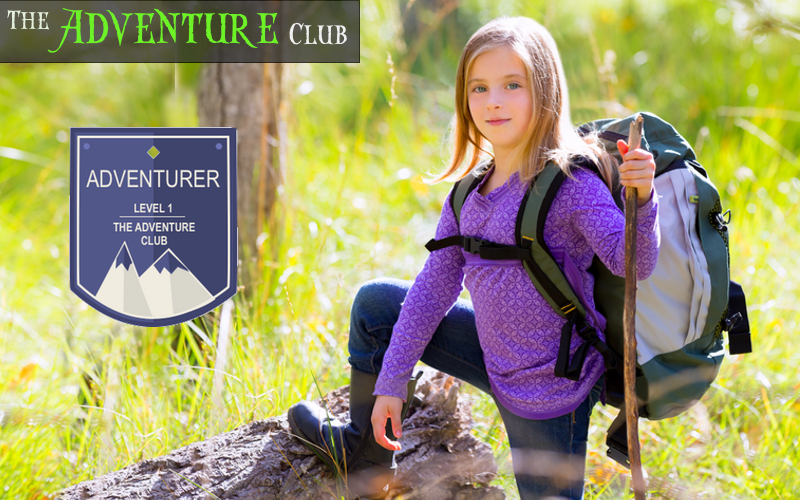 Earn your ‘Adventurer’ Level 1 badge by learning survival skills at the Adventure Club on Thursday 5 July and Thursday 19 July 2018, from 9.30 – 17.00. Kids will learn how to enjoy the countryside safely and comfortably in this all-day session packed full of skills. They’ll get tips to increase their self-confidence as well as their self-reliance.